Apple TV is now the home to three additional channels. 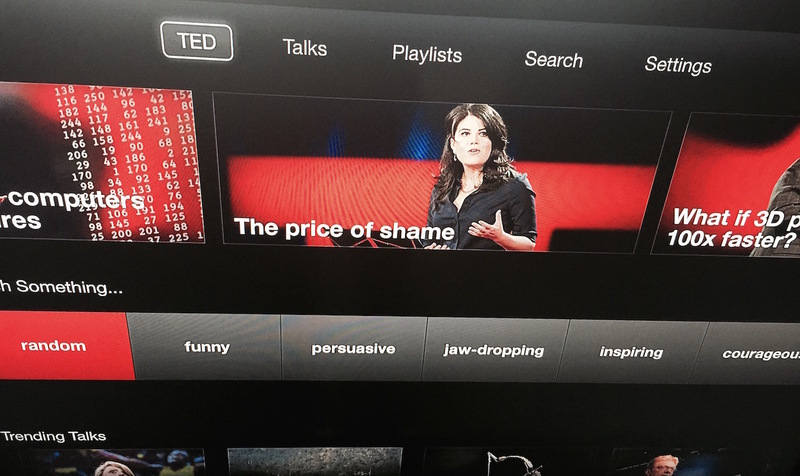 New apps for viewing content from TED, Tastemade, and Young Hollywood are now available. 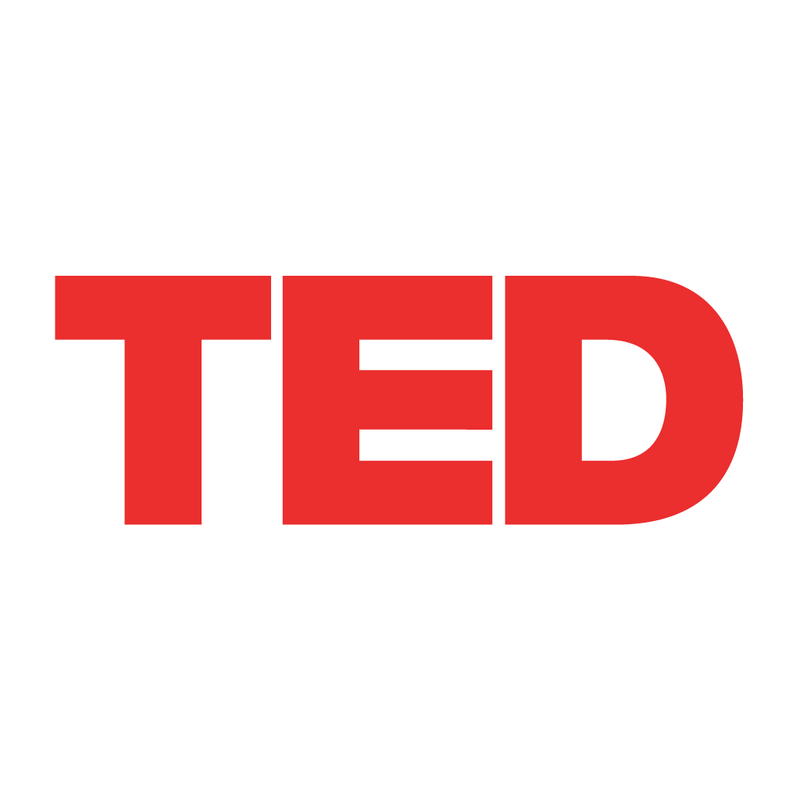 Since 2006, it has provided free online talks at its official website, TED.com. And since 2010, it has also made these talks available on iOS through the official TED app. Tastemade offers videos on food and travel. It too is available on iOS devices. Finally, Young Hollywood offers celebrity entertainment news and features. One channel that hasn’t yet arrived on Apple TV is HBO Now. The video streaming service, which doesn’t require a cable or satellite subscription, launches exclusively on Apple TV in April. 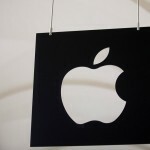 See also: 5 ways Apple’s new TV service could destroy the competition, Look for a new Apple TV this summer that features an App Store, more storage and Siri, and Sling TV’s goal is to go after ‘cord nevers,’ one device at a time.